Maria grew up in a small town at the foot of the Andes in Chile. Although she spent most of her childhood playing in the mountains, she was always drawn to the ocean and the creatures living in it. 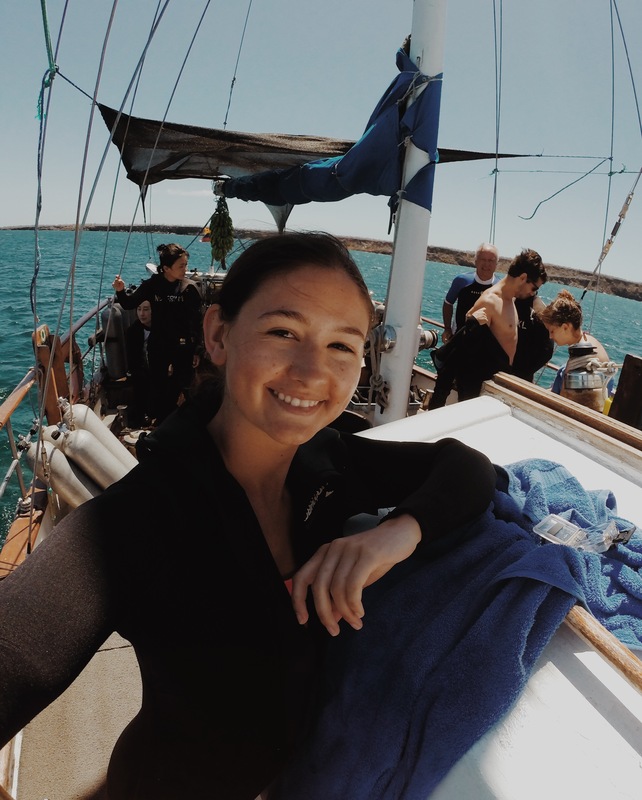 This led her to get her Open Water Diver certification at the age of 16, after which she knew she wanted to learn more about the ocean. She obtained her Bachelor of Science in Biology with a minor in Oceanography from UBC and is looking forward to starting a career in fisheries science. Maria enjoys the work she does with the Sea Around Us as it brings to light global issues in fisheries management and offers solutions to improve the health of global marine ecosystems.